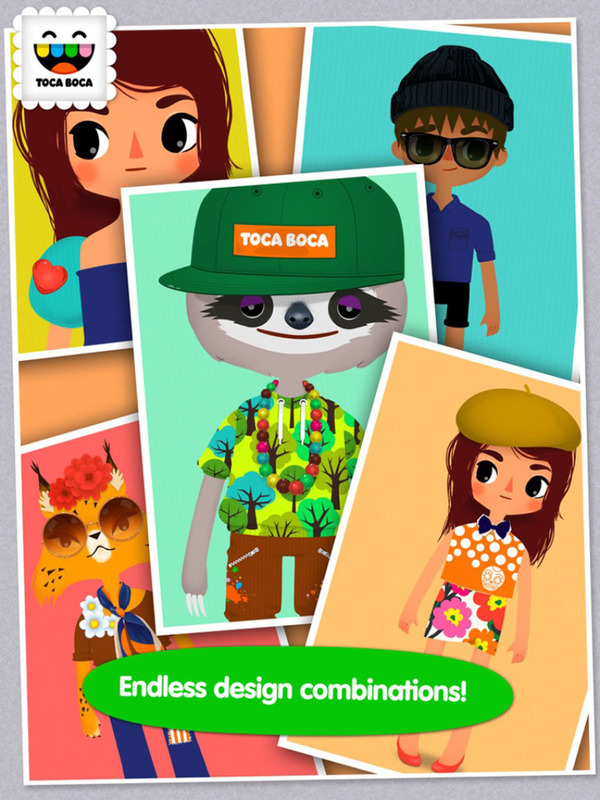 Step into the world of clothing design and customize your own threads in Toca Boca's app Toca Tailor! Combine colors, fabrics and prints to invent interesting wardrobes! You can even mix in personal images to make crazy designs. After the outfits created add additional accessories to your clients new look.